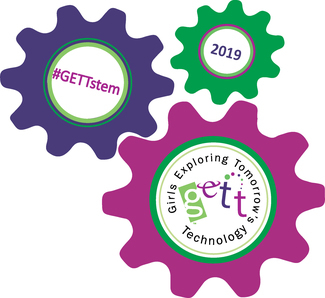 Thank you for volunteering at GETT 2019! We appreciate the time committment that all volunteers are able to provide during the GETT event. Please sign up for a time slot and a job task will be assigned to you. Clearing the venue at the end of the Expo will require as much help as possible. Please consider this when planning your time that day. Please make sure that you provide your name and your personal contact information in your registration to ensure that we have a way to contact each volunteer with reminders, updates, changes, etc. upon arrival on the morning of the event. Anywhere you need me Patti!! I have helped at Volunteer Central for the past 2 years. Thanks! Please note that I have to leave at 4:00 PM. I will be working the parents lounge. I am also in the 12 to 5 slot. Will be there at the EXPO sign in.